Greetings To All Members, We Hope that You Will Be Reading This Post In Your Best Health. Anyway Few Members Were Asking For FAQ Page. So It is Published Now. You May Check Frequently Asked Section At This Link. Right Now There are Very Few Questions, It is Because People Are Only Asking These Questions Every Now and Then, As The Forum/Website Progresses, More Questions Will be Added According to The Situation. 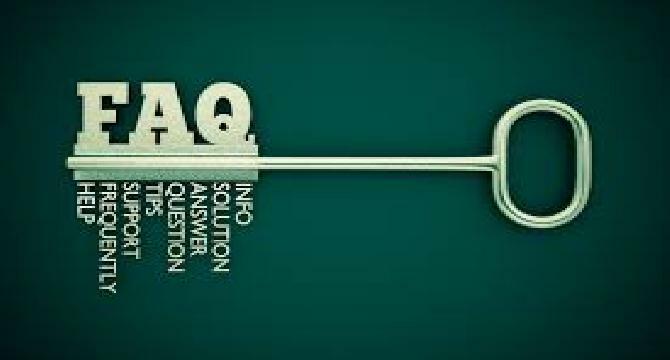 We Hope That You Will Find Frequently Asked Questions Section Helpful, If Not Kindly Inform Us We Will Add More Questions and Their Answers. If You Have Any Other Question You Can Comment Over here. Thank you for your update. Better keep your post at top and sticked. Thanks again. Thank you so much for the FAQ page. It answers some very basic questions and will help avoid any confusion regarding our posts and income here. I have two more questions: How can we edit our articles? Sometimes I see spelling mistakes which I wish to correct. How many articles can we post in a day? Thank you.